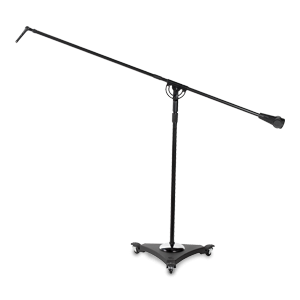 For over 80 years, the most durable and versatile microphone systems and stands in the world. 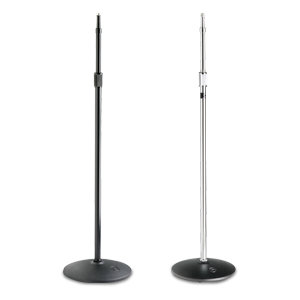 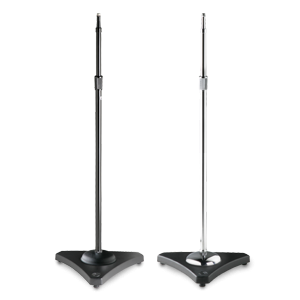 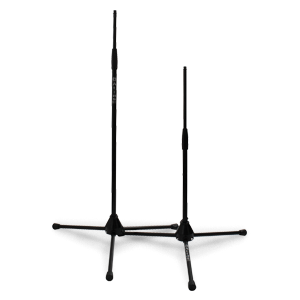 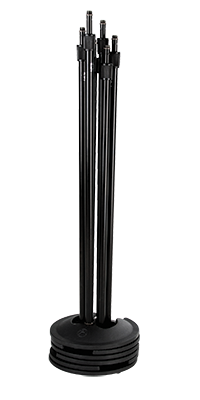 Fixed or telescoping, counterweighted mic booms from 16" to 38"
Our finest, studio class microphone booms with air suspension and long reach up to 73"
These products are no longer available. 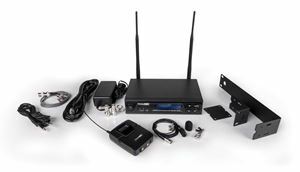 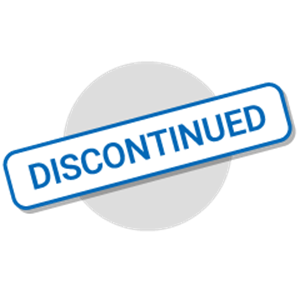 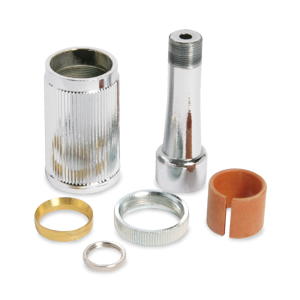 Contact us for replacement product or parts availability. 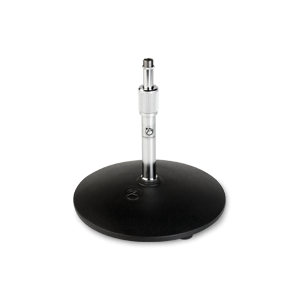 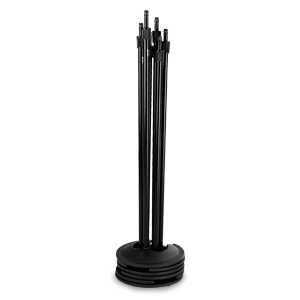 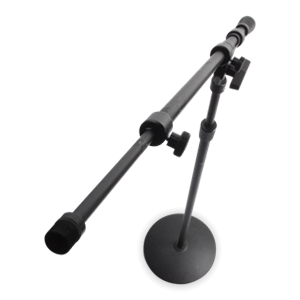 AtlasIED microphone stands and accessories are designed to stand the test of time with quality construction, durable accessories, and field replaceable parts. 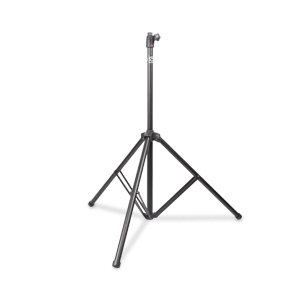 Recording and live performing artists consistently choose AtlasIED for their performance and touring needs.